St Johnstone have signed Stefan Scougall from Sheffield United on a two-year deal. The 24-year-old from Edinburgh will now be part of the Saints squad which competes in the Europa League qualifiers before the 2017-18 Ladbrokes Premiership season gets under way. 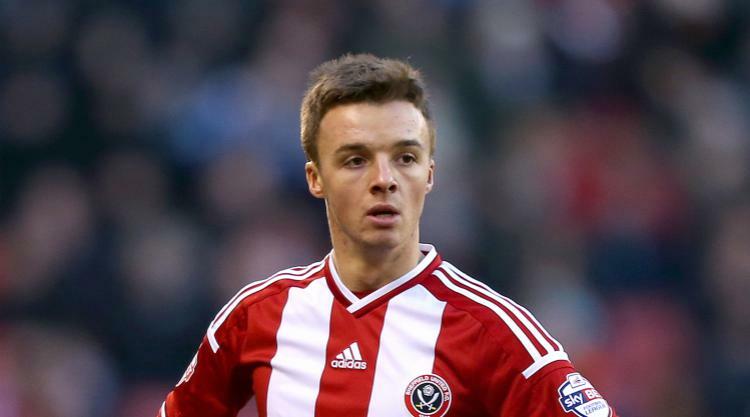 Scougall, who struggled for playing time last season with the Blades, told his new club's official website: "My dad and I were invited to the Saints game against Hearts towards the end of last season and I spoke extensively with the manager (Tommy Wright) that night. And he was so positive about the club and his reasons for wanting me here that I was more than happy to sign. "I need to play football and once I knew that Tommy wanted me, it was just a case of trying to get the deal done. "These things take time but I'm delighted to have got it done this morning. The lads have been in for a week so I've missed that, but I now just want to start today, meet everyone and get training. We'll see what happens from there."